You may have heard that Paul, The Exhibition Landlord and EGS member Phillip Malley are going to attempt to reach the South Base Camp of Mount Everest in March next year. 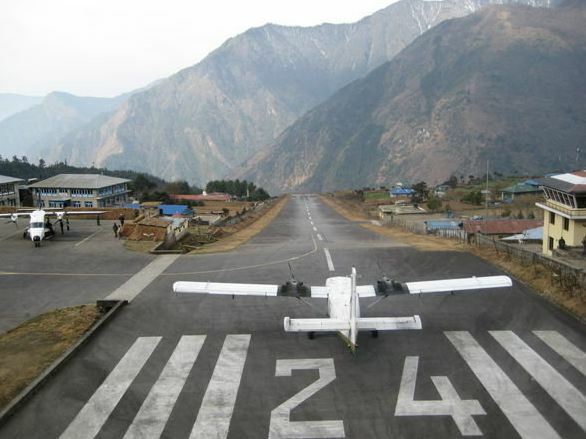 They will fly via India to Kathmandu in Nepal then onto the small village of Lukla in the Himalayan mountains. From Lukla they will start the 8 day trek to Everest base camp and climb to an altitude of 5364m (17,598 feet). Before hiking back to Lukla they aim to reach the top of Kala Pattar at 5554m (18,221 feet) for a great view of Mount Everest and the Khumbu Icefall. 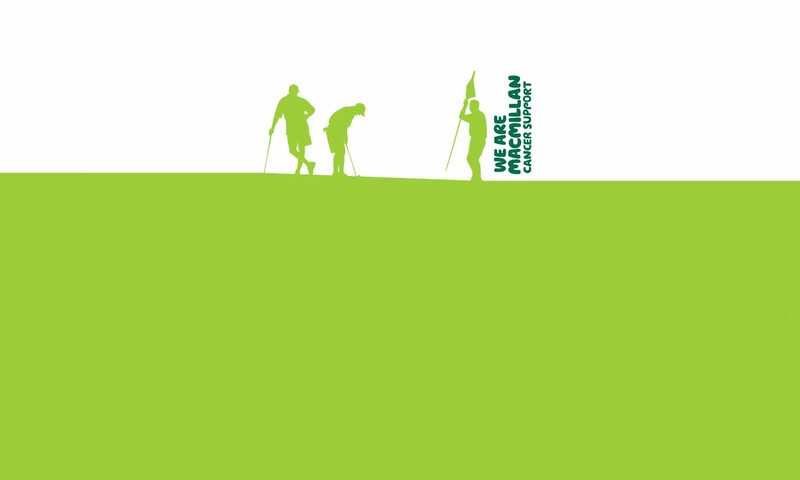 As with all silly challenges at The Exhibition & EGS they’ll be raising money for Macmillan Cancer Support.